Say it Slow with me. It looks like baby food but tastes sooooooooo good, and it freezes well! I am going to try this. Sounds delicious. This sounds so yummy! 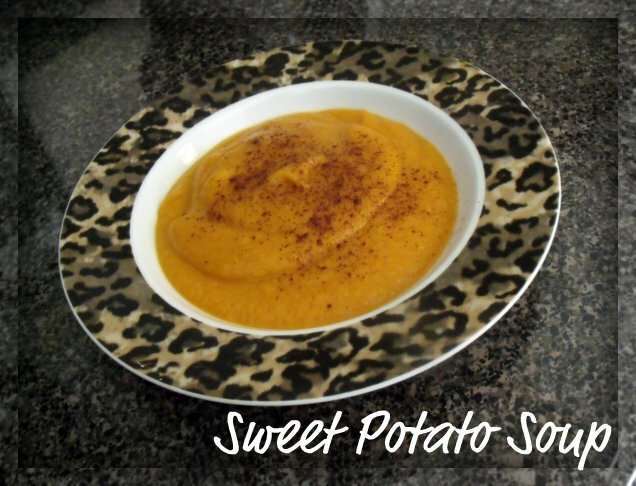 I have just recently discovered my love for sweet potatoes, even though I have always loved pumpkin! We will just love this recipe. We are big Sweet Potato fans and with the addition of the brown sugar and cayenne it will be a big winner with us. Hope you are having a great week end and thank you so much for sharing with Full Plate Thursday.